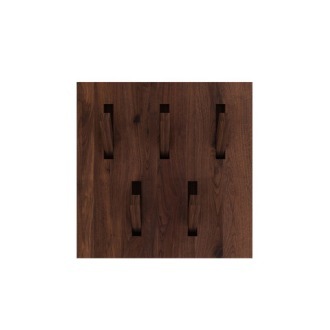 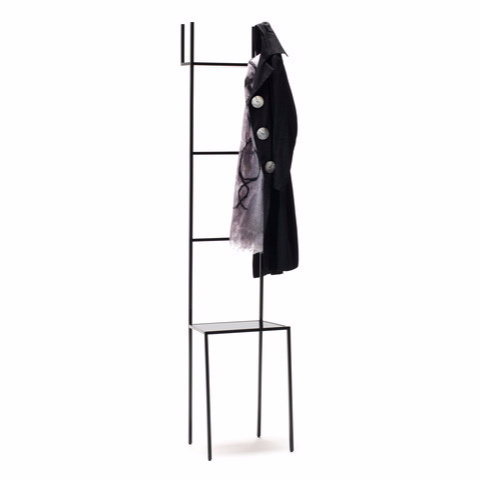 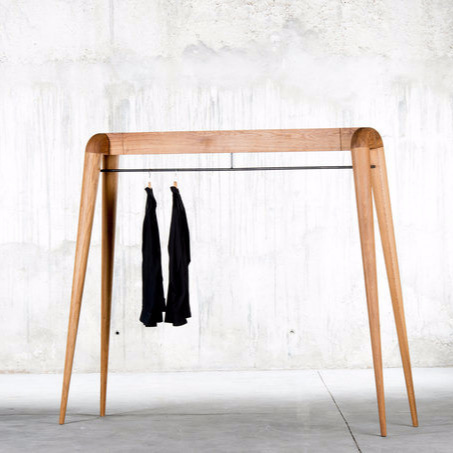 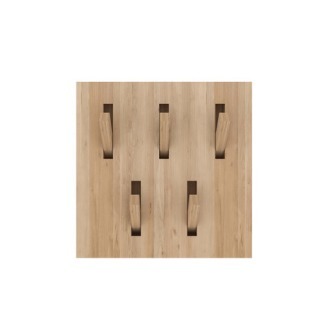 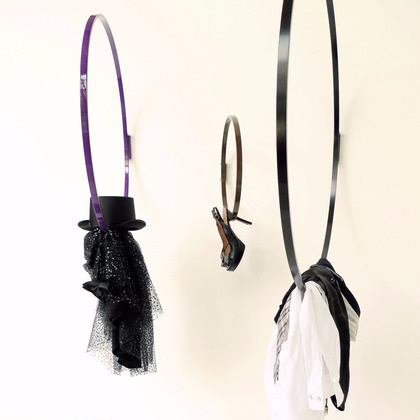 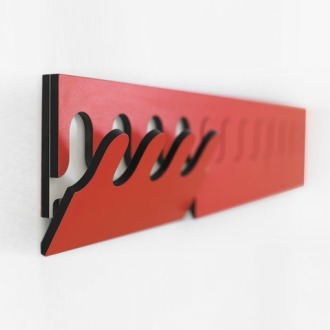 Functional necessities double as works of art with these contemporary coat racks. 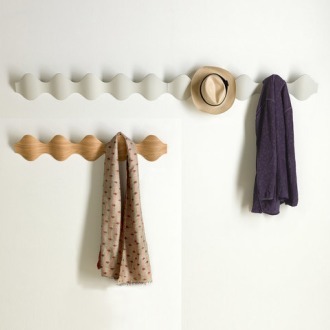 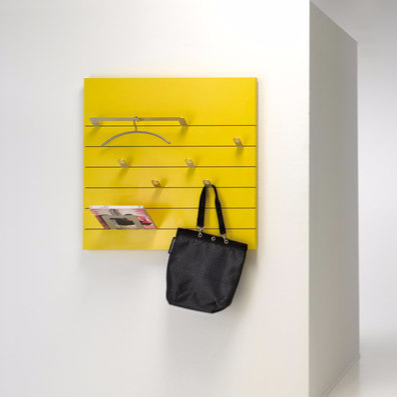 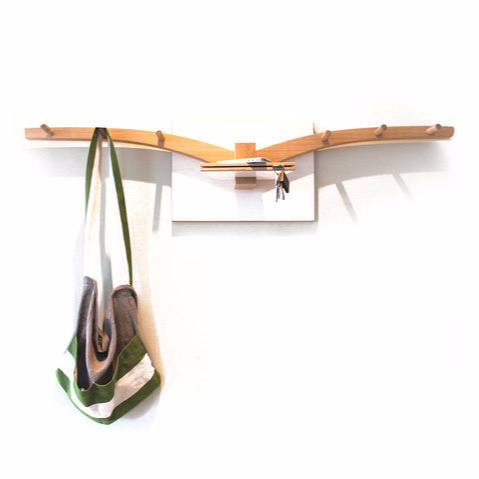 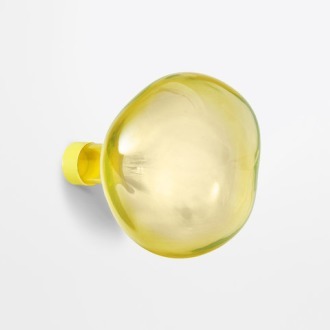 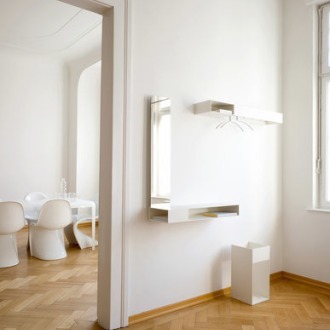 If you’re short on space, a wall-mounted coat hook provides a convenient solution. 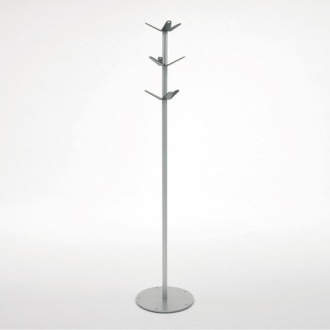 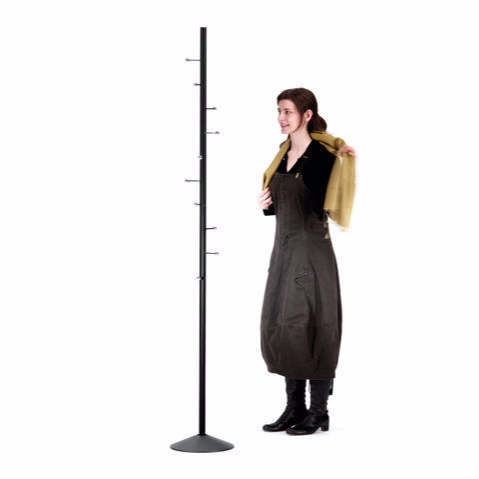 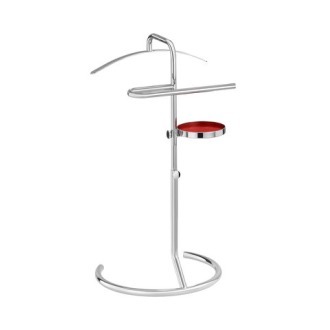 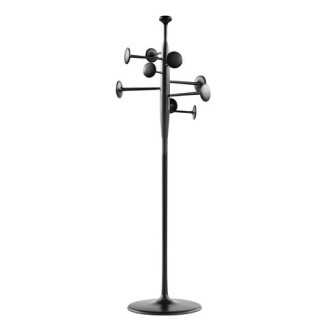 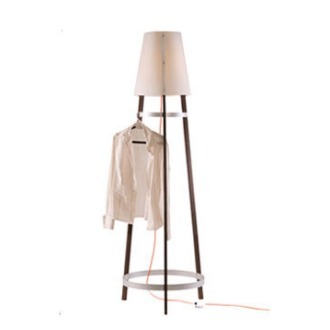 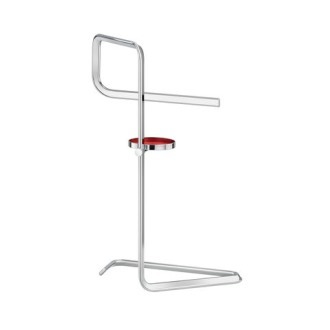 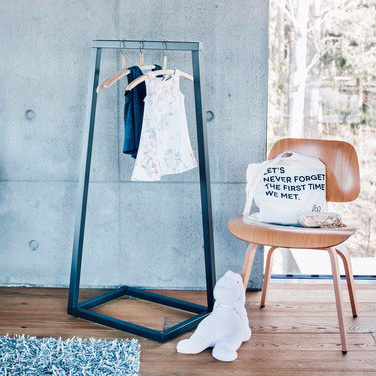 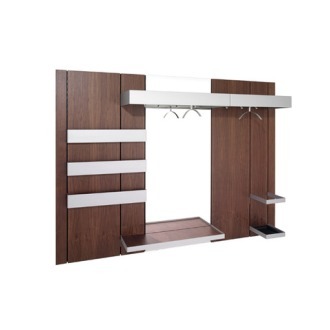 Also browse vertical coat stands and clothes hangers, perfect for entryways and bedrooms. 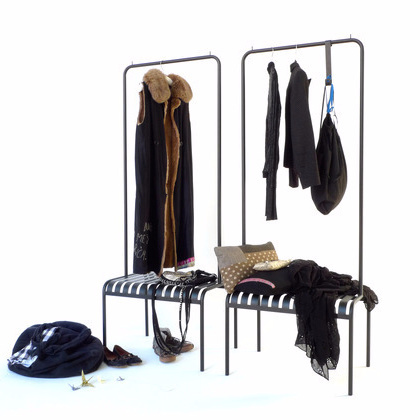 Whether you prefer sleek metal or a splash of vibrant color, you’re sure to find something to suit your style in this vast assortment of contemporary coat racks.